This altar is dedicated to St. Wenceslas, king and patron saint of Bohemia, who was martyred c. 930. The altar on the right is dedicated to St. Wenceslas, king and patron saint of Bohemia, martyred because of his Christian faith. The painting by Angelo Caroselli was done in 1740. The ovals on the right and left depict saints Cyril and Methodius, joint patrons of Europe. According to Pope Pius XI they were sons of the Orient. Byzantine by birth, Greek by nationality, Roman by mission, Slav by apostolate and did everything for everyone to achieve the unity of the Catholic church. The altar on the right is dedicated to St. Wenceslaus of Bohemia, the king made saint whose worship was introduced into the Basilica right from the early 14th century, by the Bishop Hincon of Holmütz. His martyrdom, decreed by his brother Boleslav, is shown with accentuated realism in the altarpiece, a mosaic dating 1740 based on the original painting by Angelo Caroselli, another follower of Caravaggio. The chapel of St. Wenceslas is located in the right niche of the north transept. The niche was decorated under Clement VIII with stuccos representing episodes from the life of St. Thomas. During the reign of Paul V, the chapel came to be known by the title of St. Anne, because of the presence over the altar of a painting of the Virgin and Christ Child with St. Anne and Sts. Peter and Paul, by Leonardo da Pistoia and Jacopino del Conte. Wenceslas was Duke of Bohemia who lived in the first half of the tenth century. He is credited with having converted his people to Christianity. Historically, his death was the result of political assassination (he was murdered by his brother), but in the eyes of the Church he was a martyr. 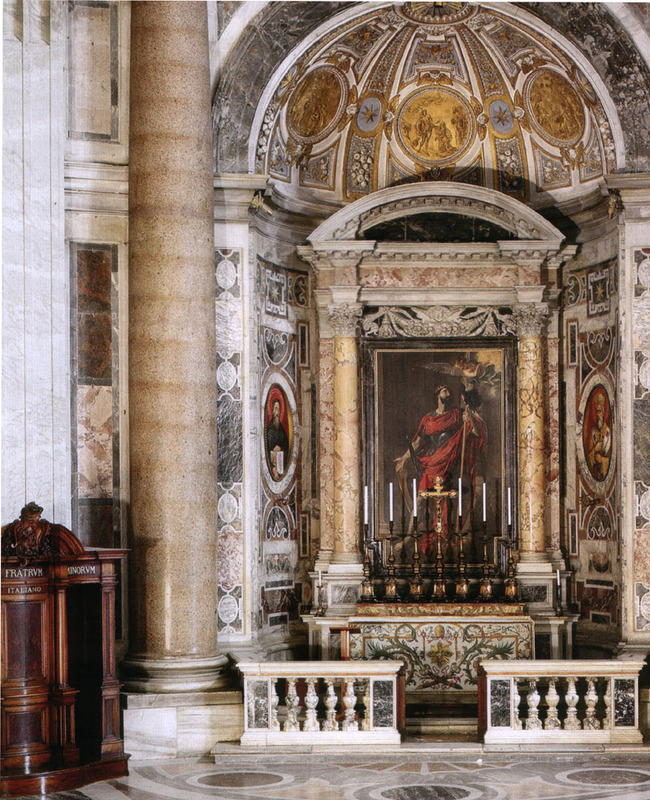 In St. Peter's, there was an altar dedicated to the saint as early as 1333. The altar was next to the main entrance into the old nave, and its altarpiece was painted directly onto the interior facade, presumably in fresco. 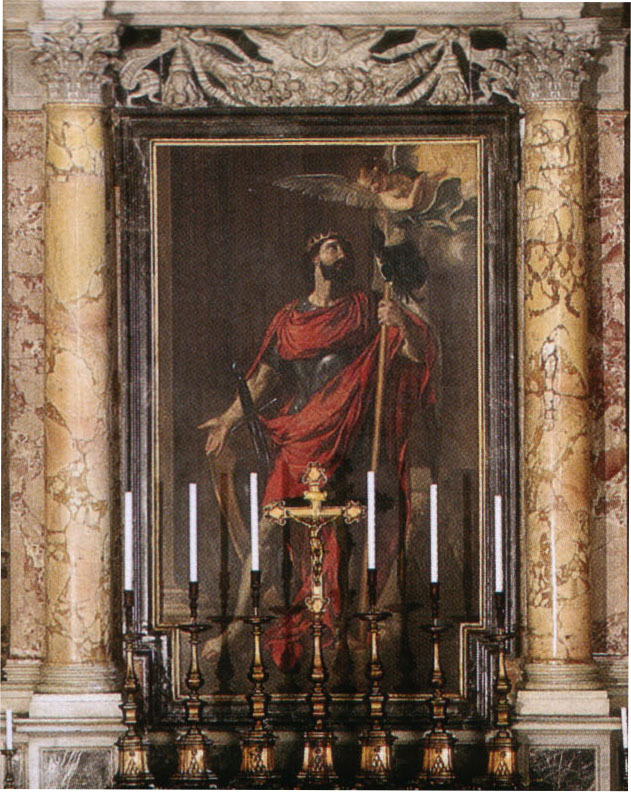 (For the new altarpiece) the painter chosen was Angelo Caroselli (1586-1652). At first there seems to have been some confusion as to where the his altarpiece was to go. Thinking it was intended for the left altar in the south transept,he produced designs that took into account the lighting of that particular site. St. Wenceslas takes up most of the composition. 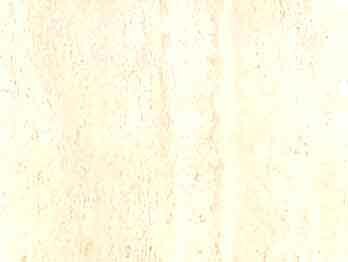 He stands on a ledge, his left foot jutting out as though into the viewer's space. He wears armor and has a shield and sword at his side. In his left hand he holds a banner featuring the double-headed eagle of the Hapsburg dynasty, and on his head he wears a ducal coronet. Certainly when compared to the vivid depiction's of martyrdom by Poussin and Valentin that stood over the neighboring altars in the north transept, Caroselli's St. Wenceslas seems tame. The three altars in the north transept were consecrated in October 1628. At this time, relics of the Forty Martyrs, of St. Alexis, and of St. Mary of Egypt were deposited in the altar of St. Wenceslas. 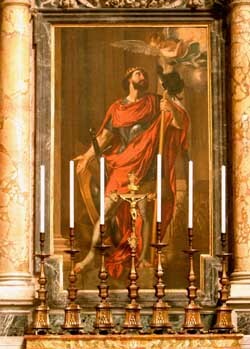 Caroselli's painting remained in place until around 1740, when it was replaced by a mosaic replica by Pietro Paolo Cristofari. The original was transported to the Quirinal Palace, and from there, at some point before 1804, found its way into the imperial collection in Vienna. 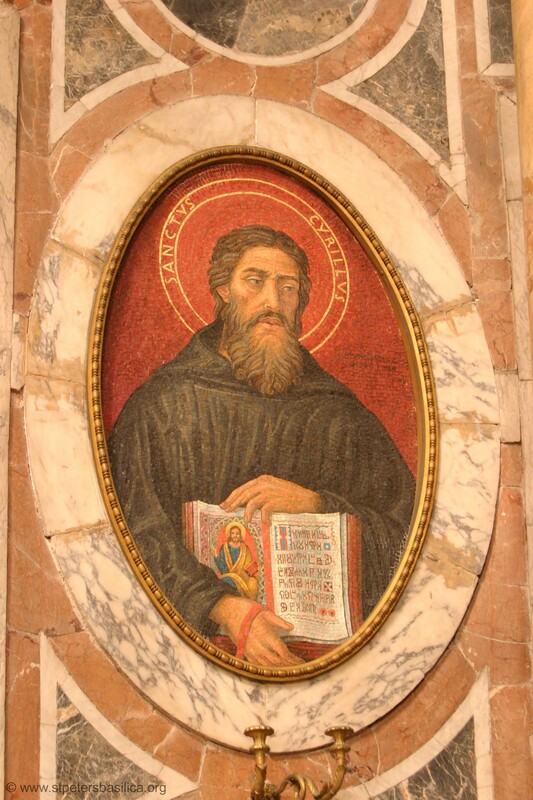 His cult was introduced in the ancient Basilica in 1326 by Hincon, Bishop of Holmutz. Duke Vratislav I and Drahomira's son, the saint king succeeded his father in 922, at age eighteen. Sometime between 929 and 935 he was killed by his brother Boleslaus. 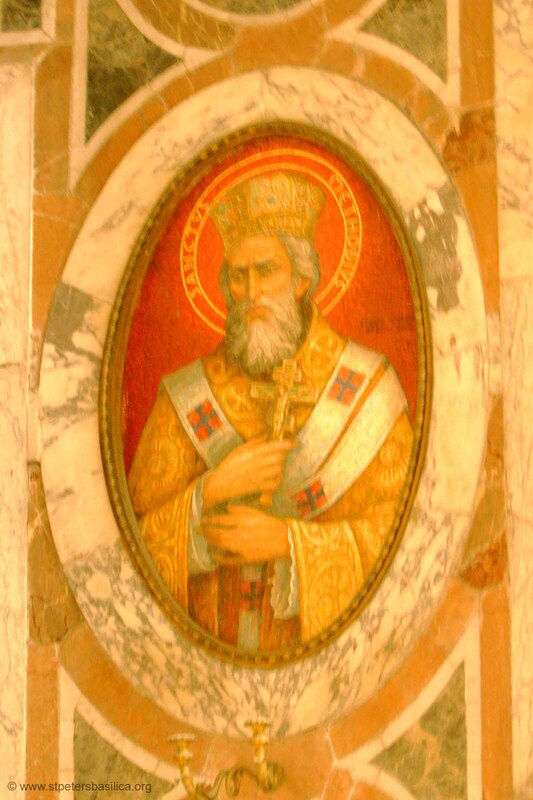 His body was soon venerated, and in 938 was transferred into the Duomo of St Vito in Prague, which was founded by him.